Trying to stay connected with clients and offer useful advice in an innovative way remains a challenge and has led to a whole new suite of short video advice clips available via the Woolley & Co website. 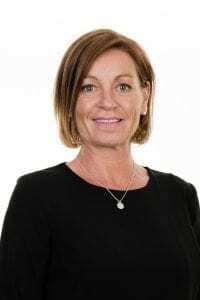 Trying to make divorce advice more accessible is a challenge in an increasingly busy marketplace. 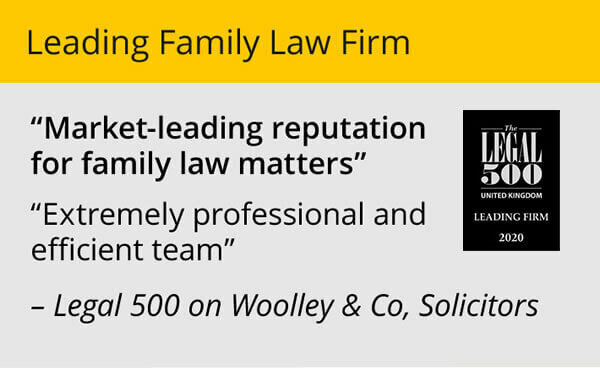 When I started Woolley & Co in 1996, determined to create a different type of family law firm built around the needs of the client rather than the standard high street model, I feel we really did stand out because we were different. 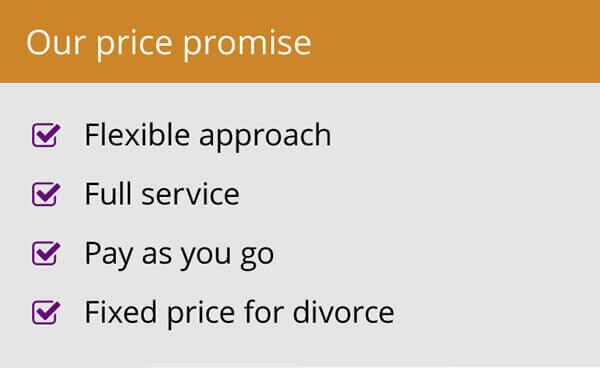 We had a clear internet presence, fixed fee divorce services and a promise to offer a more bespoke service. Skip forward to today and there are any number of law firms now offering this model. I like to think we are still ahead of the game but ensuring we stand out from the crowd is more difficult so we are always looking at new ways of reaching out and adding value. And that is why we have created a whole new suite of divorce and family law video content which has gone live on our website and Woolley & Co You Tube Channel in the last few weeks. The short clips are aimed at offering bite-sized, easy to understand information on a range of topics from a number of our specialist family lawyers, based in England and Wales. We have had some video content for some time, looking at issues like how to save money on your divorce, divorce myths children and divorce, expat divorce and details of our free half-hour consultations, and we have found these to be something valued by customers and those looking for impartial advice. The new videos address a wide range of issues, including advice for separating parents, information about financial settlements on divorce plus we have now created our own playlists on You Tube to pull together related content all in one place. We have also produced video profiles for the eight lawyers who have contributed to the short clips – which will allow prospective clients to ‘meet’ a lawyer online before taking advantage of a free half hour initial consultation. As we edited the videos the really interesting thing to see what that while the personality and individual expertise of each lawyer comes through there are common themes in the way all of our lawyers approach divorce and family law, such as staying out of court to save money and always, always trying to take a non-combative approach to divorce, however difficult that may be. Please take a look at the videos, share with your friends, let us know what you think. 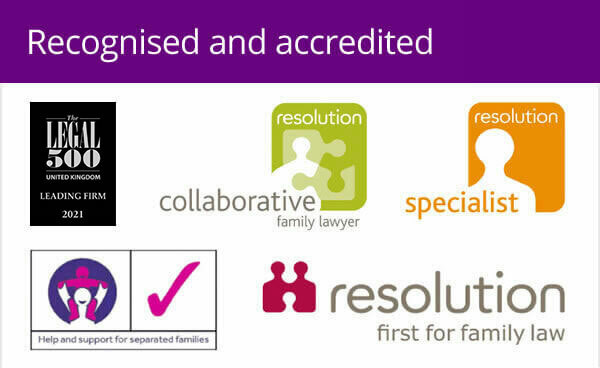 That way we can ensure we continue to offer top quality family law advice in a format and stay that ensures we stay ahead of the game.